Despite a slight fall in global demand for coal in 2017, we find that coal has a very steady future ahead, followed by a long and slow decline from 2030, depending on how actions being planned go. According to the International Energy Agency’s ‘World Energy Outlook 2017’ report, global energy needs will rise more slowly than in the past but still expand by 30% between today and 2040, the equivalent of adding another China and India to today’s global demand. A global economy growing at an average rate of 3.4% per year, a population that expands from 7.4 billion today to more than 9 billion in 2040, and a process of urbanisation that adds a megacity equivalent (Almost 25 million) of people to urban populations every four months are key forces that underpin this projection. 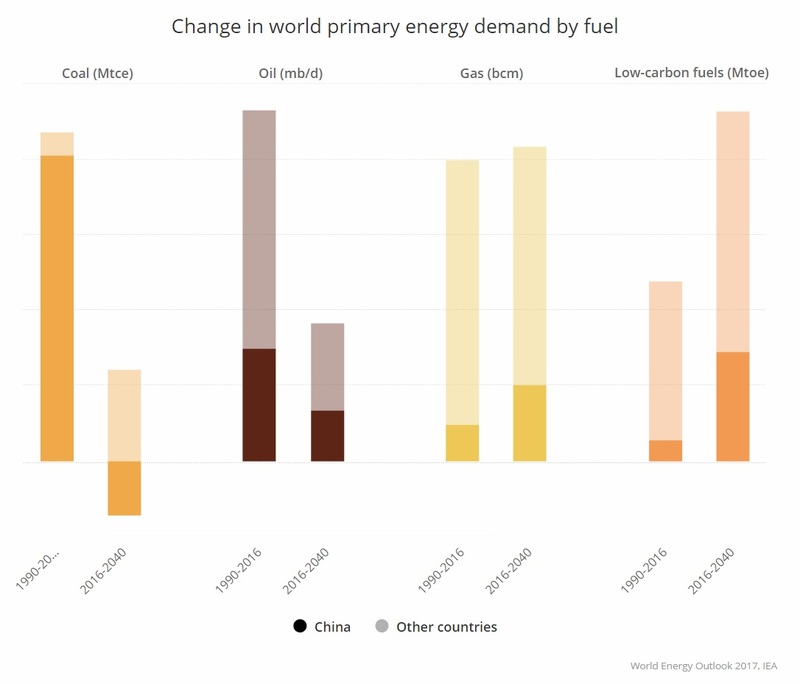 ‘King Coal’, for long the bedrock of the energy supply for the world is also seeing its status change, with the transition from coal to cleaner sources at various stages across countries. While coal survived the assault from nuclear energy comfortably, the long-term outlook for coal is surprisingly more stable than people imagine. Boosted by the rapid rise of renewables and by energy efficiency, Natural Gas has been the big challenger to meet the world’s energy demands. Besides that, renewable sources of energy are expected to meet 40% of the increase in primary demand, signaling the pressure on coal. Global demand for coal fell by 1.9% in 2016 to 5 357 MTCE (Metric tonnes carbon equivalent), as lower gas prices, a surge in renewables and energy efficiency improvements put a major dent on coal consumption. Since 2000, coal-fired power generation capacity has grown by nearly 900 gigawatts (GW), but according to the report, net additions from 2016 to 2040 are only projected at 400 GW. With a majority of this expected capacity already under construction. At the same time, renewables will capture two-thirds of global investment in power plants to 2040 as they become, for many countries, the least-cost source of new generation. Rapid deployment of solar photovoltaics (PV), led by China and India, helps solar become the largest source of low-carbon capacity by 2040, by which time the share of all renewables in total power generation reaches 40%. 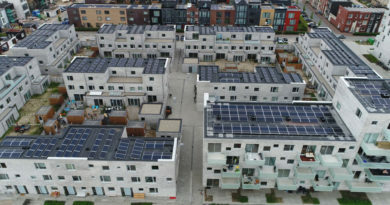 Policies continue to support renewable electricity worldwide, and the transformation of the power sector away from coal is amplified by millions of households, communities, and businesses investing directly in distributed solar PV. Emission standards and pollution risks have also driven into closing and limited growth of coal in the present and considerably in the future. As the leading consumer of coal, China becomes more and more aware of its declining air quality. Donald Trump came to office promising to revive coal and restore mining jobs, but in an industry that has been ceding ground to natural gas and renewables since 2016, there has since little or no improvement. A recent increase in exports only masks a dying industry still losing U.S. customers as utilities increasingly turn to natural gas and renewable power to generate electricity. 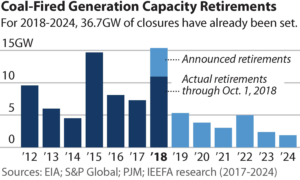 A recently published research report by the Institute for Energy Economics and Financial Analysis, details how announced capacity retirements for 2018 will likely total 15.4 gigawatts by the end of the year in the U.S., with the retirement of 44 units at 22 plants in more than a dozen states, likely to end 2018 with record decline in coal-fired capacity. 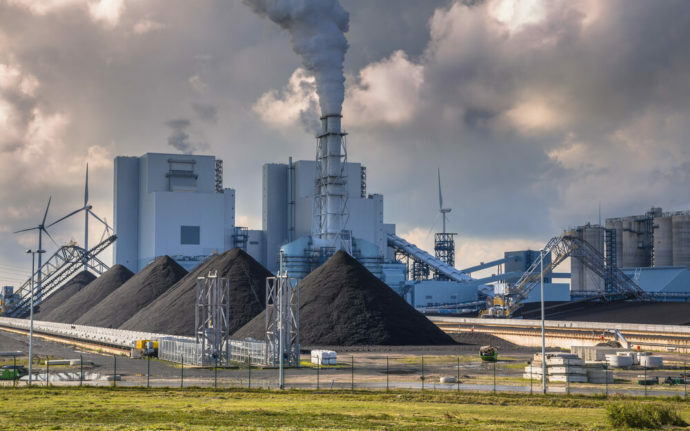 More famously, the recent announcements made by Indiana based utility NIPSCO, claiming that even in the most favorable scenario’s for coal, it still comes out as more expensive than renewables. The company announced during its annual conference that it will be closing most of its coal plants by 2023 and all of them by 2028, and in the process saving the utility and all its customers billions of dollars in the next decade. Given uncertainties and expected price volatility, there is limited appetite for big capital expenditures in coal production except in China and India, where the massive investment is linked to meeting large domestic needs. Chinese coal demand declined in 2016, (following a three-year trend) despite an increase in coal-power generation. The main driver for this apparent contradiction was coal substitution in small industrial and residential boilers; higher efficiency in power, and more importantly the steel and cement industries. 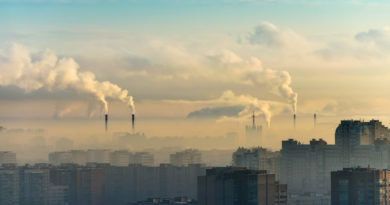 Based on market assumptions, and an active initiative of controlling its air quality, more than 100 Mt of coal currently used in the residential and industrial sectors (others than steel and cement) are expected to be replaced by natural gas over the next decade. 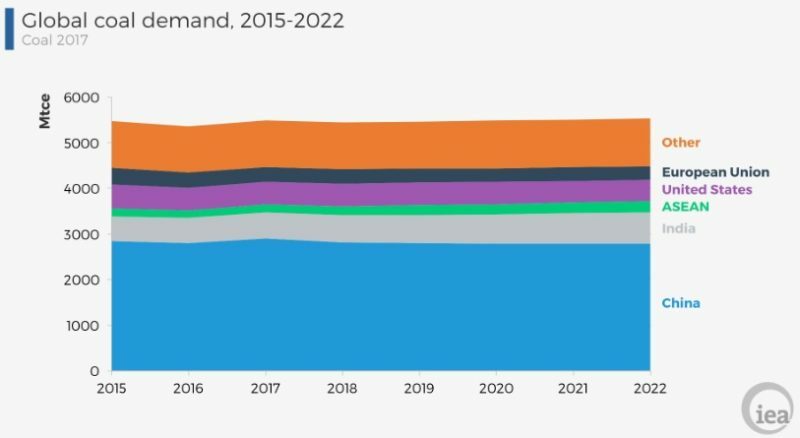 Combined with the saturation of heavy industry growth, coal demand is forecast to decline through 2022, despite growth in coal conversion and in coal-power generation. In the country that is responsible for nearly half of the global coal demand, the decline in demand for coal is met with a bigger offset which will see coal supply over 55% of the country’s energy demand in 2022. And remain an integral part of its energy mix for some time even as the country invests heavily in renewables. Southeast Asia is another rising heavyweight in global energy, with demand growing at twice the pace of China. Overall, developing countries in Asia account for two-thirds of global energy growth and coal demand equivalent of the entire European Union. According to the IEA’s Southeast Asia Energy Outlook, by 2040, Southeast Asia’s energy demand grows by almost two-thirds. Even with a strong growth in low-carbon energy, the increasing energy demands lead to rising consumption of all fuels with coal alone accounting for almost 40% of the growth as it overtakes gas in the electricity mix. The mix of fuels and technologies varies country-by-country, but overall reflects an emerging preference for a combination of high-efficiency coal plants and increased deployment of renewables. 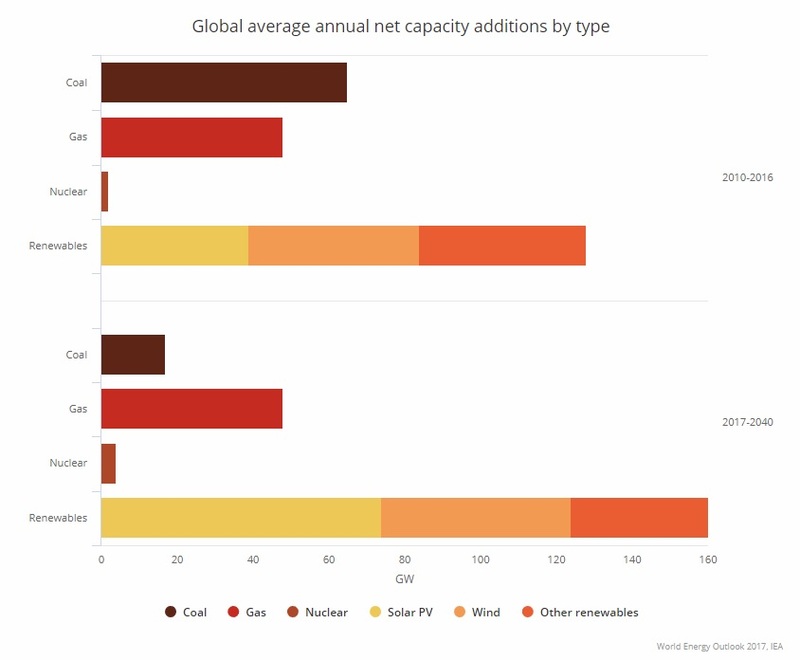 By 2040, renewables account for the largest share of installed capacity (nearly 40%), but coal takes the most prominent role in the generation mix. With such a heavy reliance on coal, ASEAN countries are planning a $120 billion investment in coal by 2030 to meet its energy demands. But, a new study by Carbon Tracker, reveals that as much as $60 billion of coal power assets may be stranded in the next decade across Vietnam, Indonesia, and the Philippines. Focusing on how quickly advances in renewable energy are changing the power landscape, catching power producers worldwide on the wrong foot, as they scramble to the new reality of much more renewable capacity and generation than anticipated. New wind and solar plants are predicted to become cheaper than coal in these countries. Even though coal is predicted to be the fastest-growing energy source in the region through 2040, being boosted by abundant resources (in places like Indonesia), relatively low costs and government policies that prioritize access to reliable and affordable electricity over decarbonization, the offset in growth of renewables both in size, technology, and ease of access, might strike out coal. 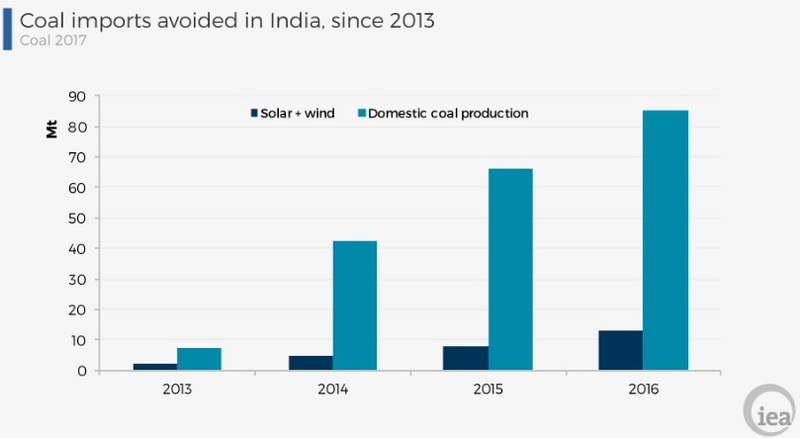 Despite rapid growth in renewables deployment, coal use will continue to rise in India, the other major consumer of coal. With a growing fleet of coal power plants running at less than 60% of capacity and robust power demand growth, coal-fired generation is forecast to increase at nearly 4% per year through 2022 in the subcontinent. 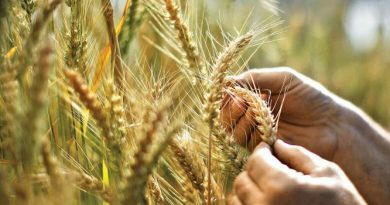 With government measures to reduce dependence on imports in order to stabilize its economy, a number of policies to cut imports have been implemented. 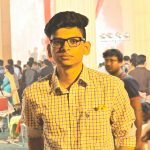 Future production in the state-owned Singareni, captive blocks and commercial mining (if any) will play a role, but the performance of Coal India, which maintains its ambitious targets for coal production and mining nearly 1 billion tonnes of coal by 2026 (earlier 2020), will be critical to meet the government’s desire to cut imports. With an over-dependence on coal to meet its exponentially increasing energy demands and a predicted growth in imports, the share of coal will decrease in the country’s energy mix as renewables continue to grow, but coal will remain a mainstay beyond 2040. Coal’s share in the global energy mix is forecast to decline from 27% in 2016 to 26% in 2022 on sluggish demand growth relative to other fuels. Growth through 2022 is concentrated in India, Southeast Asia and a few other countries in Asia. This growth is offset from the decline in coal demand in Europe (Spain shutting most of its mines by the end of the year), Canada, the United States, and China, the largest coal consumer by far. 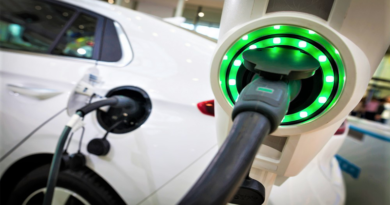 The transition away from coal has taken motion but to replace the core driving energy source of the planet will take more than a few decades, that too with technology interventions that can continue to make renewables more attractive, especially in battery storage and more. Thus, the prognosis for coal is clear. A period of stagnation between now and 2030, when growing demand from India, parts of Africa and South East Asia will balance out the demand destruction in Europe and North America. Followed by a period of decline starting 2030, going all the way to 2050, by which time, climatologists would argue, if we are still using coal, either climate change has been managed comprehensively with a miracle, or it caused so much destruction that it left the survivors with no other option!